The trade turnover between India and Russia is too small and does not correspond to the potential, Russian President said. Russia and India need to step up economic cooperation, Russian President Vladimir Putin said, emphasizing that the current trade turnover between the two countries has not reached its potential maximum. "As for our [India-Russia] relations, they have very deep roots, and we highly value this. We have very trusting relations… but we definitely need to transform the positive historical and political buildup into specific areas of cooperation," Putin said on Friday, adding that the trade turnover between India and Russia "is currently too small, it absolutely does not correspond to the potential." The Russian president stressed that helping India develop its civilian nuclear program is not enough. "We need to broaden and develop the investment flow. Limiting ourselves in the pharmaceutical sphere to only generics is not enough. 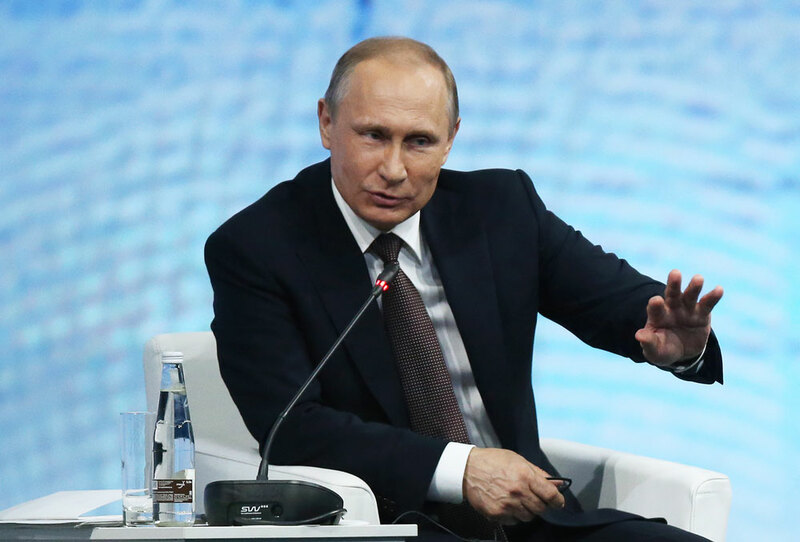 We need to build up production, development," Putin said. Earlier on Friday, speaking at the St. Petersburg International Economic Forum (SPIEF), Putin proposed to create a large partnership between the Eurasian Economic Union (EEU) and countries including India, Iran, Pakistan, as well as members of the Commonwealth of Independent States (CIS). The EEU is a Russia-initiated integration association, streamlining the flow of goods and services between its member countries, namely Russia, Kyrgyzstan, Armenia, Belarus, and Kazakhstan. In June 2015, the EEU and India began free trade negotiations, signing a framework agreement at the International Economic Forum in St. Petersburg.